A PYD delivery crew have arrived in Henån, Sweden after completing lengthy two stage delivery passage from Tahiti in the Pacific. The first leg was from Tahiti to Gibraltar via Cape Horn, the Falkland Islands and Salvador, Brazil. The four man PYD crew rounded Cap Horn on Christmas day 2014. 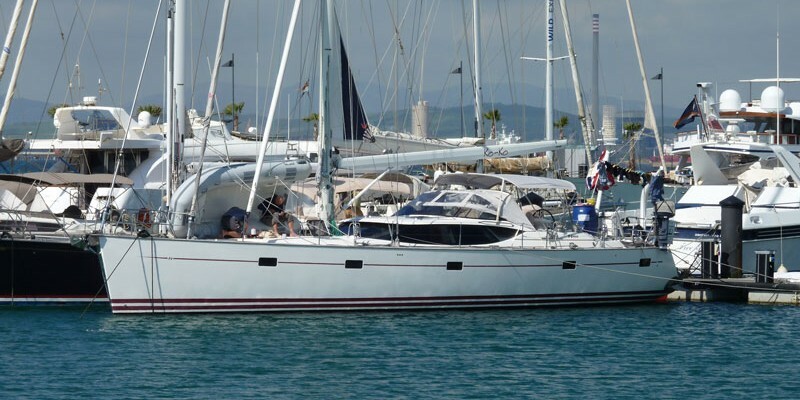 After a summer cruising in the Mediterranean the owners then asked PYD to relocate their yacht back to Sweden and the same PYD skipper completed this leg of the delivery having sailed 14,000nm on their yacht since leaving Tahiti.